You can’t succeed on any social media platform without content. 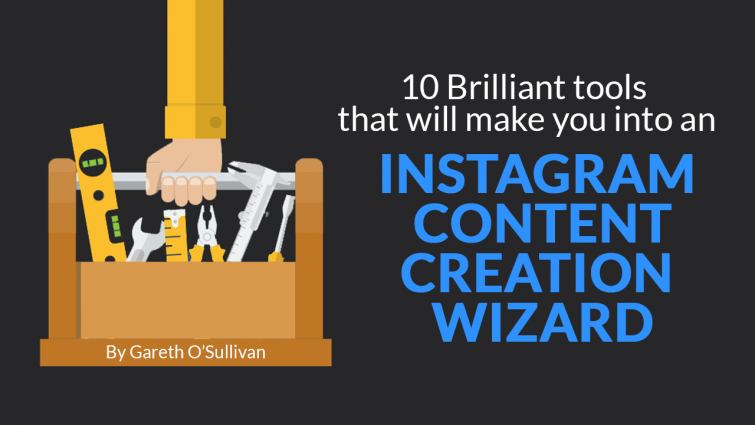 There are so many tools out there to create eye-catching content, not only your Instagram but for Facebook, Pinterest, Twitter…the list is endless. In order for your content to succeed and receive engagement, resulting in new followers, website traffic and even potential sales, you need to make sure you’re using the right tools to create content and share it on a regular basis. Lucky for you, I’ve rounded up 10 of the best content creation tools to help you get started and create quality content within minutes. Feel free to bookmark this page so you’ve got your own list of the best tools available. Canva is a brilliant easy-to-use online based editing tool that allows you to create various kinds of visual content. There are ready-made templates pre-sized for social media, posters, blog graphics, presentations and much more. Some additional features include custom fonts, stunning layout options, and background image search functionality. Typorama is an amazing app for crafting quick social media images for a variety of social platforms, including Instagram. The free version displays a branded watermark, however, you can get rid of that for £4.99 one-time purchase, or pay £5.99 one-time purchase to unlock everything allowing you to use even more fonts, backgrounds and other features. Believe it or not, charts are also being published on Instagram. 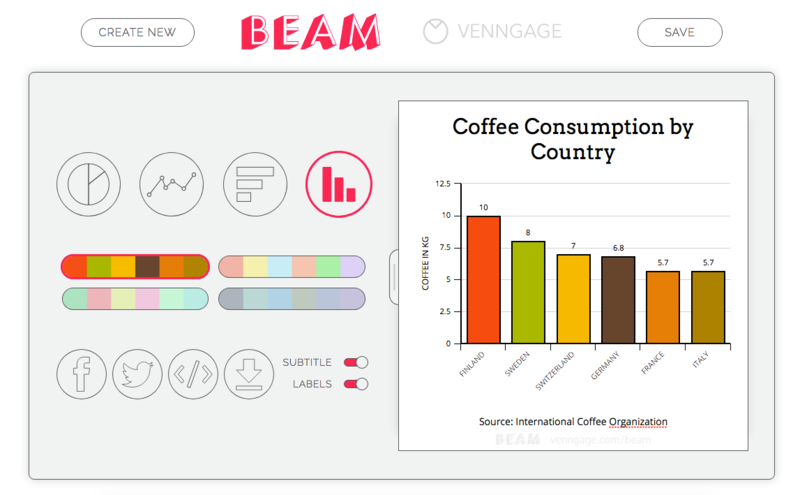 Rather than hiring a designer, you can utilise a simple easy to use free tool like Beam Chartmaker. There are 4 different charts, you can change the colours and add/remove text. Adobe Spark is one of my favourite tools for creating social graphics and animated videos. It’s similar to Typorama, however, can also be used both desktop and app. Adobe Spark is free but also comes with the Adobe Cloud. If you hadn’t already guessed by the name, Videorama is Typorama’s sister app. 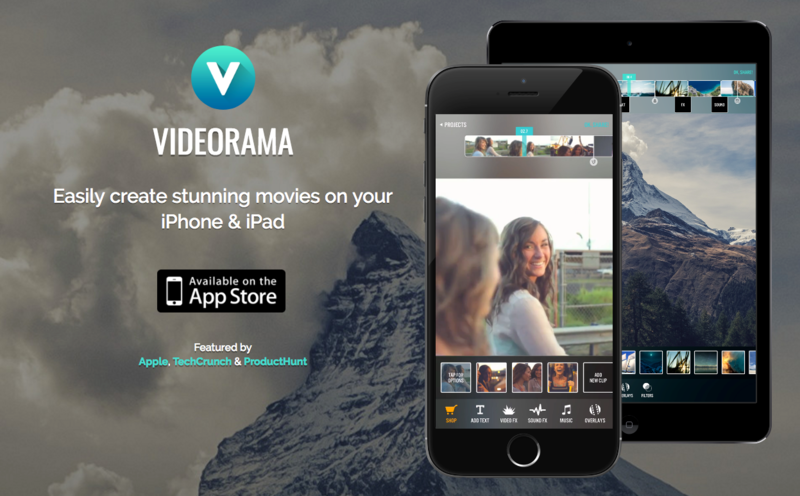 The app allows you to create stunning videos on your iPhone and iPad with ease. You can add sound effects, text, filters and do plenty of video editing fairly quickly. 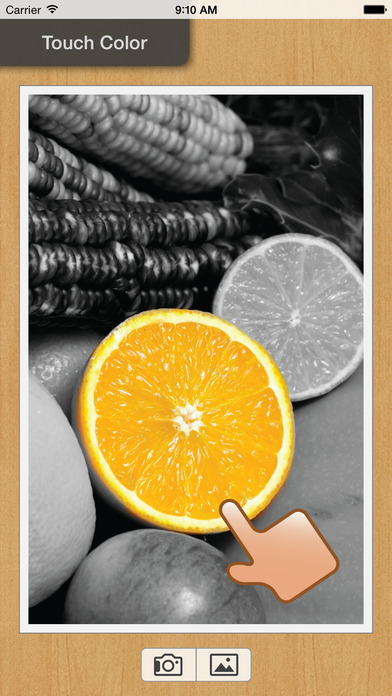 The app then allows you to export the movie suitable to share on social media sites such as Instagram. 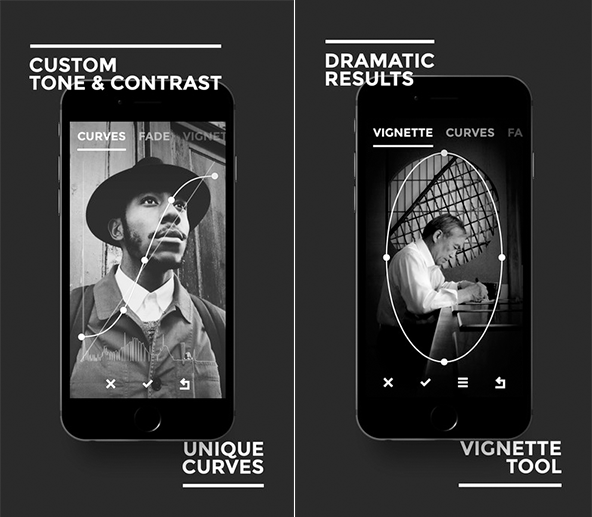 There’s so many black-and-white photo apps available, but the majority of them are all the same. This iOS-only app, however, is simple to use and has various presets such as Kodak TRI-X 400, FUJI NEOPAN 400 and more. The various functions allow you to tweak shadows with a fade tool, control the tones and contrast and also apply vignettes too. 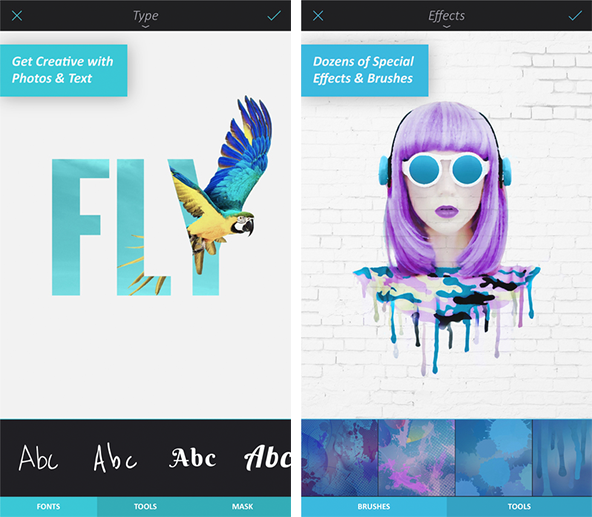 Enlight is another iOS-only app and is brilliant for creating eye-catching content. 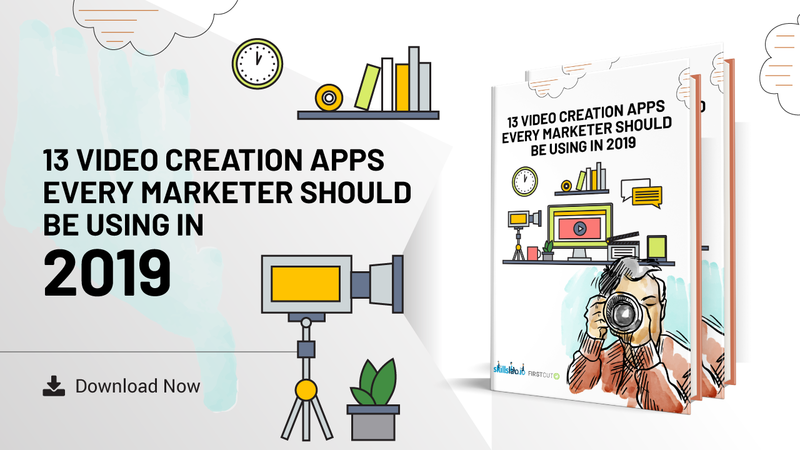 This app is available to buy for $3.99, but with all the powerful tools and the tutorials they offer to help you master the creation of quality creative content, it’s worth the purchase. Keep in mind, the app can be quite difficult to use at times so, therefore, using the tutorials available are highly recommended to create the best content. Sometimes we’re in the need of creating a time lapse to share on our social media profiles, Instagram’s app, Hyperlapse comes in very handy for mastering this. Hyperlapse uses Instagram’s in-house stabilisation to help shoot time lapse videos that don’t require bulky tripods or expensive equipment. Play around with the 12 Hyperlapse speeds to find out what fits best, download your time-lapse and get sharing. Touch Color is one of my favourite apps that I tend to use when I want to make one part of a black and white picture have colour. It helps make the picture stand out and makes it quite interesting. It’s quite a basic app but does it’s job and is very easy to use. Pinch and zoom into to make sure you’ve got all the little details coloured. If you’re wondering how to combine both photo and video collages and add awesome transitions then PicPlayPost is the app you’ll want to start downloading. This is a brilliant app for creating simple yet effective content by adding videos, photos, GIFs and music all in one. Now there’s no excuse not to publish eye-catching high-quality content. I hope you’ve found this article helpful, why not share with your fellow colleagues and friends who could do with some help upping their content creation game? ?